EXCERPT FROM THIS ARTICLE: There are reasons to be skeptical that Trump can defeat the administrative state—or even succeed in taming it. Power acquired over a century will not be given up easily. And there are now vast bureaucracies and thriving Washington law practices that exist solely to guard the administrative state from the voters whose lives are affected—directly or indirectly—by its decisions. One day in late spring in the early days of the George W. Bush administration, FDA inspectors visited the headquarters of Sargento cheese in Plymouth, Wisconsin—a routine visit as part of the federal government’s efforts to ensure the safety of the food we eat. The inspectors took samples of cheese to test for bacteria. Sargento conducted tests on cheese from the same lot. A week later, the results from both sets of tests were in—the cheese was bacteria-free. Sargento, having gotten the all-clear from the government, shipped the cheese to stores across the country. Two months later, however, the FDA called back. There had been a mistake. A subsequent test had found traces of listeria—bacteria that can be fatal if ingested by people with immunodeficiencies. Sargento retested their samples. The Wisconsin Department of Agriculture conducted an independent test. The FDA retested, too. The results of the testing confirmed the earlier tests—the cheese was bacteria-free and fine to eat. But the FDA has a “zero tolerance” policy on listeria and formally recommended that Sargento recall the cheese. Sargento pushed back on the decision, pointing out that multiple tests—internal and governmental, taken before and after the test that found listeria—had found the cheese bacteria-free. The FDA then made the kind of demand that only the government can make: Either you issue a “voluntary” recall or we will order you to do it. After grabbing legal power, bureaucrats are amassing firepower. It’s time to scale back the federal arsenal. EXCERPT FROM THIS ARTICLE: On Friday, June 17, our organization, American Transparency, is releasing its OpenTheBooks.com oversight report on the militarization of America. The report catalogs federal purchases of guns, ammunition and military-style equipment by seemingly bureaucratic federal agencies. During a nine-year period through 2014, we found, 67 agencies unaffiliated with the Department of Defense spent $1.48 billion on guns and ammo. Of that total, $335.1 million was spent by agencies traditionally viewed as regulatory or administrative, such as the Smithsonian Institution and the U.S. Mint. 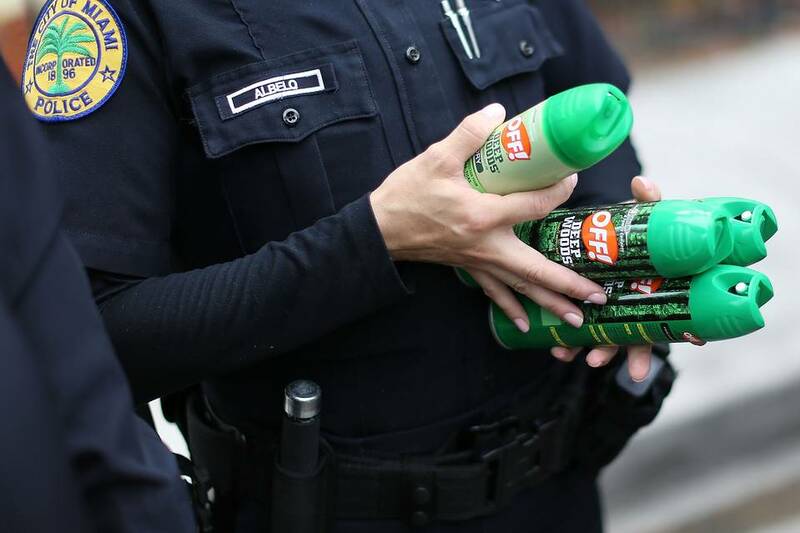 • Nearly $2 million spent by the Department of Veterans Affairs on riot helmets, defender shields, body armor, a “milo return fire cannon system,” armored mobile shields, Kevlar blankets, tactical gear and equipment for crowd control. • Over $300,000 spent by the Food and Drug Administration on “ballistic vests and carriers” in fiscal 2014. • Over $200,000 on body armor spent by the Environmental Protection Agency during the Obama administration years, versus just $30,000 in the three previous fiscal years. How charming; how quaint. Over one hundred and fifty years later, the USDA is still going strong; from its humble beginnings; it now commands hundreds of billions of dollars in Federal funds and more than 100,000 personnel. What is it doing with all that manpower, and all that cash? 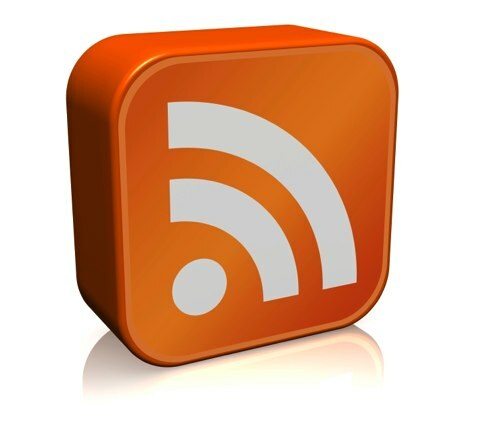 Is it spreading “useful information” about agriculture? Is it passing out “new and valuable seeds and plants?” Are we getting the most bang for our agricultural buck? Er, not quite, or rather not merely. As came to light this week, the USDA has distributed a flyer that assures Mexican immigrants that they can acquire food stamp benefits for their children without proper documentation — that is to say, illegal immigrants may still be eligible for an EBT card. The news is hardly surprising; what’s remarkable is that the USDA is actively advertising it. But that’s what happens to bureaucracy over time. The USDA was founded on a relatively simple set of principles: promote American agriculture. That was it; that was pretty much its whole raison d’être. In one hundred and fifty years it apparently learned a few new tricks, the least of which is teaching people how to live off the public dole. The USDA now boasts an Assistant Secretary for Civil Rights, an Under Secretary for Marketing and Regulatory Programs, and an Economic Research Service, to name a few of its bureaucratic functions; it manages offices of Faith-Based and Neighborhood Partnerships, Tribal Relations, Communications, Nutrition Policy and Promotion, the Executive Secretariat, and many others; it hath pronounced on the “Harmonized Tariff Schedule” and “International Phyosanitary Standards” and lots of other fascinating topics. Restore the three sinews of American influence: our economic strength, our military strength and the strength of our values. Disturbing developments are sweeping across the greater Middle East. In Syria, tens of thousands of innocent people have been slaughtered. In Egypt, the Muslim Brotherhood has come to power, and the country’s peace treaty with Israel hangs in the balance. In Libya, our ambassador was murdered in a terrorist attack. U.S. embassies throughout the region have been stormed in violent protests. And in Iran, the ayatollahs continue to move full tilt toward nuclear-weapons capability, all the while promising to annihilate Israel. These developments are not, as President Obama says, mere “bumps in the road.” They are major issues that put our security at risk. Yet amid this upheaval, our country seems to be at the mercy of events rather than shaping them. We’re not moving them in a direction that protects our people or our allies. And that’s dangerous. If the Middle East descends into chaos, if Iran moves toward nuclear breakout, or if Israel’s security is compromised, America could be pulled into the maelstrom. We still have time to address these threats, but it will require a new strategy toward the Middle East. The first step is to understand how we got here. Since World War II, America has been the leader of the Free World. We’re unique in having earned that role not through conquest but through promoting human rights, free markets and the rule of law. We ally ourselves with like-minded countries, expand prosperity through trade and keep the peace by maintaining a military second to none. But in recent years, President Obama has allowed our leadership to atrophy. Our economy is stuck in a “recovery” that barely deserves the name. Our national debt has risen to record levels. Our military, tested by a decade of war, is facing devastating cuts thanks to the budgetary games played by the White House. Finally, our values have been misapplied—and misunderstood—by a president who thinks that weakness will win favor with our adversaries. Associated Press/Hassene Dridi An American school adjacent to the U.S. Embassy in Tunis, Tunisia, on Sept. 15. 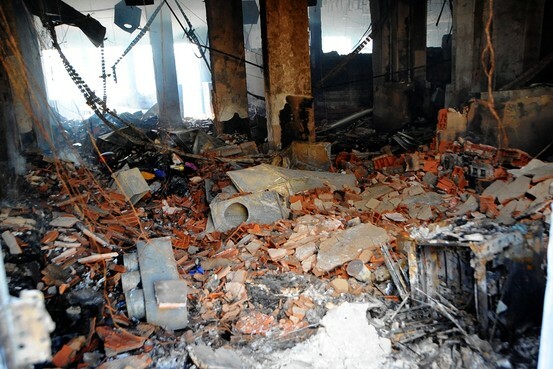 Protesters burned the school the day before. A chillingly blunt assertion of regulatory power against a drug for breast cancer. The extraordinary Avastin saga has become a kind of randomized controlled trial, pitting the Food and Drug Administration’s power against potentially life-saving drugs for terminally ill patients. The results are proving that the former is far stronger, with FDA Commissioner Margaret Hamburg’s decision yesterday to withdraw the biologic medicine as a treatment option for women with metastatic breast cancer. In a 69-page decision, Dr. Hamburg quashed the drug maker Genentech’s last appeal, claiming (in the first person throughout) that FDA approval requires “credible, objective evidence.” But there is no credible or objective definition for that term of art other than what the FDA claims it means at any given time for any given drug, as she goes on to detail. It is merely another way of imposing a blanket government abstraction over the individual choices of a patient and her physicians. Editorial Board Member Joe Rago on the FDA’s decision to revoke the breast cancer drug Avastin and his interview with John Lechleiter, CEO of the drug maker Eli Lilly & Co. 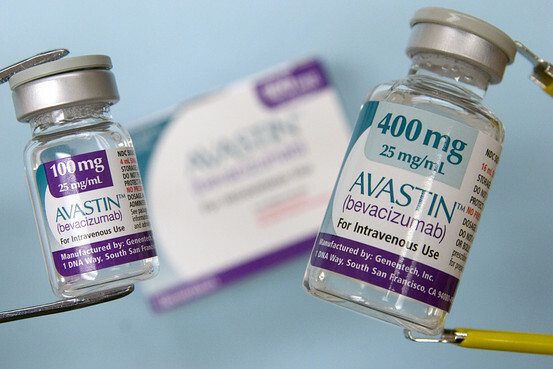 In 2008, Avastin was initially cleared for breast cancer in combination with chemotherapy under “accelerated approval,” the FDA program that was created in response to the AIDS crisis to speed drugs for incurable illnesses and other medical needs to market. But accelerated approval is despised by the FDA bureaucracy and the New England Journal of Medicine crowd because it uses nontraditional standards to judge medical benefits. Avastin was first approved on the basis of progression-free survival, or PFS, the time women live without their disease spreading or worsening. 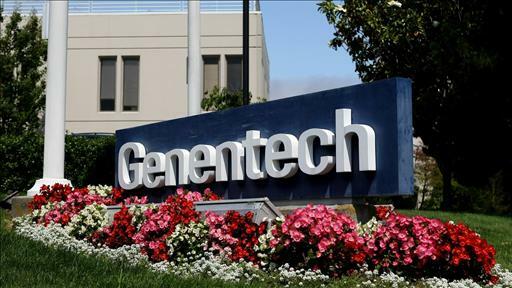 In 2009 Genentech applied to convert to full approval, with new studies that also showed PFS improvements, even if they were less statistically robust than the initial trials. At that point cancer drugs chief Richard Pazdur moved to reassert the FDA’s political culture of delay and control, rigging the re-review against Avastin and emphasizing safety risks.